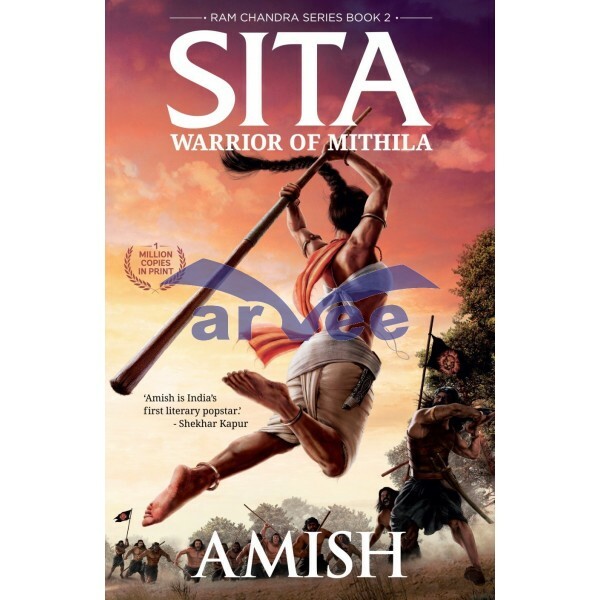 2nd Part in Ram Chandra Series this fantasy book is based on Sita, the legendary Indian queen regarded as an incarnation of Lakshmi. The story begins with King Janak of Mithila finding a girl child abandoned in a field. It follows through Sita's childhood and tutelage, her marriage with Ram, and ultimately her 14-year exile, accompanied by her husband Ram and his brother Lakshman.